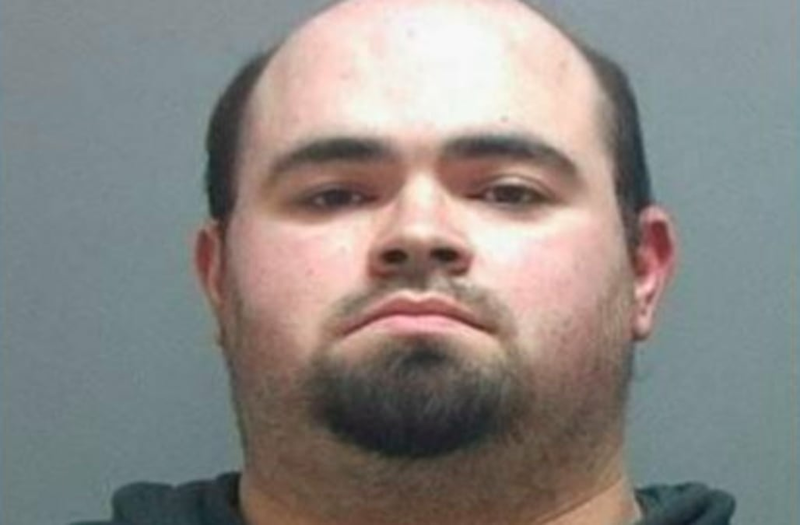 SALT LAKE CITY (KSTU) -- A federal grand jury has indicted a Midvale man on charges that he threatened to kill President Trump during his visit to Utah last month. Two counts in the indictment charge Dominguez with threatening the life of the president while he was in Utah on Dec. 4. President Trump was here to sign a pair of proclamations shrinking the Bears Ears and Grand Staircase-Escalante national monuments. The threats generally involved an active shooter situation or the use of explosives, the U.S. Attorney's Office said in a statement Wednesday. The charges of conveying false information in the indictment suggest that he did not actually have the means or intent to carry out the numerous threats, but made them to police anyway. Dominguez was arrested during a traffic stop near the movie theater on Sunday, federal authorities told FOX 13. He was booked into the Salt Lake County Jail with a court appearance before a U.S. magistrate judge scheduled on Thursday. Dominguez faces up to 10 years in federal prison if convicted on each count.